Wow! Every toddler’s dream – a cute and comic digger cake! 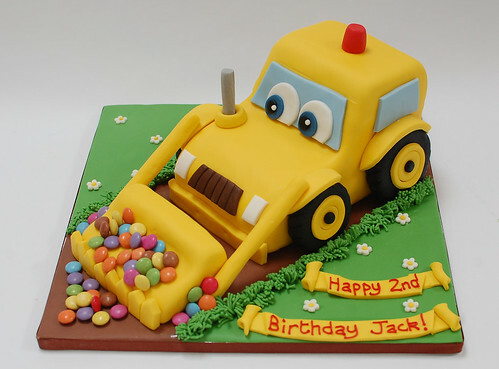 The Cartoon Digger Cake – from £80.